Open Plan pub with the feel of small rooms. 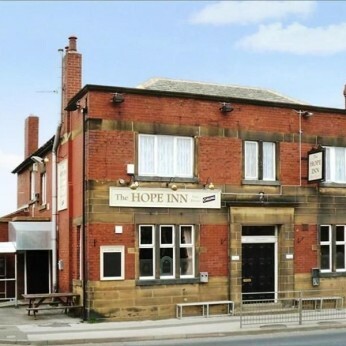 The pub was bought around 2006 by a builder who had intentions to knock it down for housing. CAMRA intervened and was saved, due to it being on a known fault line. If it had been demolished it would have been only good for allotments said a man from the planning department.